Quebec’s top court erred in ruling that proceeding with a murder case was unnecessary because the accused had been deported, the Supreme Court of Canada said Wednesday. The Supreme Court ordered the Court of Appeal of Quebec to reconsider the Crown’s appeal in the case Sivaloganathan Thanabalasingham. “The mere fact that an individual has been deported, even if he has been deported to a country with which Canada does not have an extradition treaty, does not render a case moot,” Chief Justice Richard Wagner said while delivering the court’s decision. 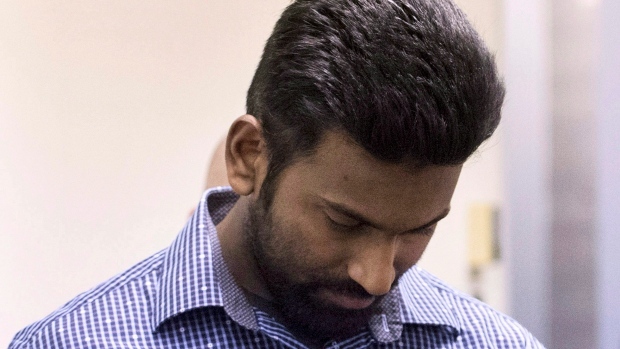 Thanabalasingham was charged with second-degree murder in 2012 in connection with the stabbing death of Anuja Baskaran, his wife. His trial was scheduled to begin in 2017, but was cancelled after a judge ruled that his right to be tried within a reasonable timeframe had been violated and stayed the charge. Thanabalasingham, a permanent resident who had arrived in Canada as a refugee, was then ordered to be deported to Sri Lanka even though the Crown’s appeal of the judge’s decision remained outstanding. 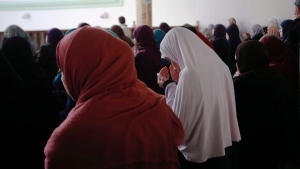 According to the appeal court, deportation officers found that he “wanted to leave Canada as soon as possible” and no longer feared what would happen to him if he was in Sri Lanka, meaning he no longer needed refugee protection. The Quebec appeal court ruled last year against reinstating the charge and ordering a new trial. It said that it saw no evidence that a new trial “will or could plausibly ever happen,” given that Thanabalasingham had been deported and Canada does not have an extradition treaty with Sri Lanka. It was this ruling that the Crown took issue with in its appeal to the Supreme Court, arguing that the test should have been whether a second trial was even remotely possible, not whether it was likely. “If you have to quantify the likelihood or the probability, it becomes impossible given the infinite number of situations that could occur,” Christian Jarry said in making the Crown’s argument. Criminal cases in Canada are typically declared moot if an accused person dies while the case is before the courts, or if charges are stayed and no appeals are outstanding. Jarry compared the situation to how the courts would have handled a situation where an accused left the country of their own volition before police caught up with them. “The judge issuing the arrest warrant wouldn’t have cared if the police knew exactly where the accused was and whether or not Canada had an extradition treaty with that country,” he said. The Court of Appeal of Quebec will now have to judge the Crown’s appeal on its merits, which could mean maintaining the stay of charges or reversing it and ordering a new trial.